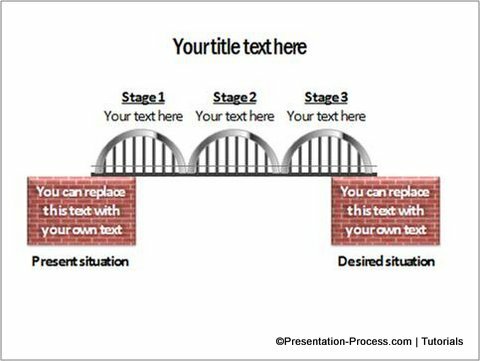 Create an attractive Bridge diagram in PowerPoint to represent your business concepts in a creative and engaging way. Read this tutorial for details. Where to use a Bridge diagram? 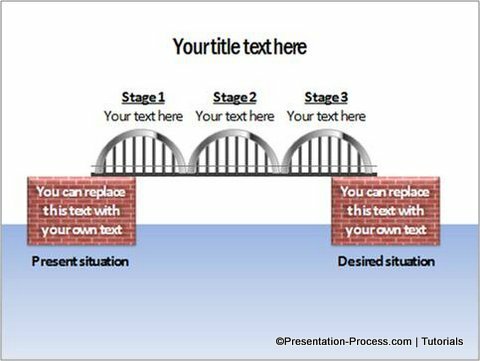 A bridge is a metaphor for ‘the factor that helps us in moving from present situation to a new situation’. 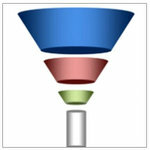 The diagram can be used in your business and consulting presentations. 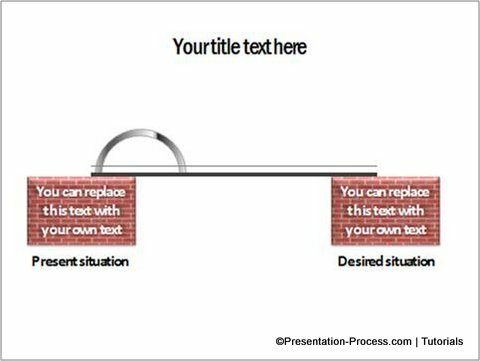 Once you create this useful diagram, you can use it as a readymade template to represent the metaphor of ‘connection’ in any of your future presentations. 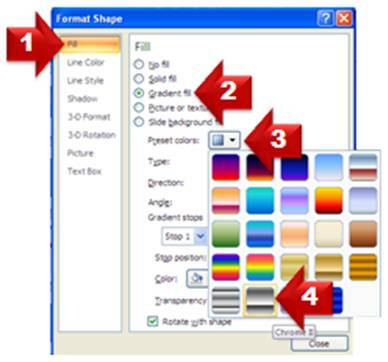 Let us learn how to create the diagram in 3 simple steps. The first step is to draw two boxes that represent the present and desired situations. Draw two lines that connect the two boxes. These will serve as rails for the bridge structure. Vary the thickness of the two lines to get a realistic look. The next step is to draw the trusses or arcs of the bridge. 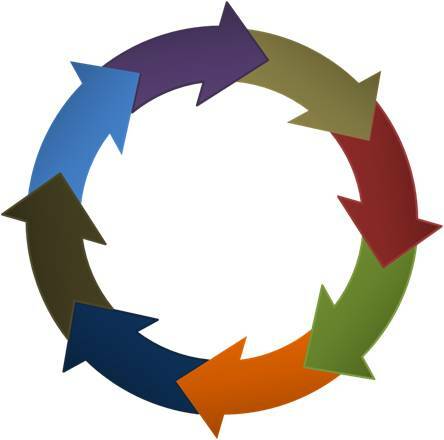 You can vary the number of segments based on the number of stages you want to represent in your concept. 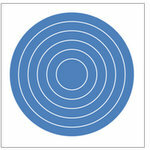 Remove the outline and ‘Fill’ the shape with Chrome II preset color. The steps are: Right click on the shape; go to Format Shape -> Fill -> Gradient Fill -> Preset Colors -> Chrome II. 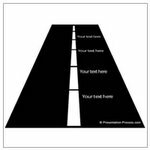 Group the parallel lines ( By pressing Ctrl + G) you have just created and use ‘Send to back’ option. This will give a clean look for the segment. You may add a text box at the top to label the segment. 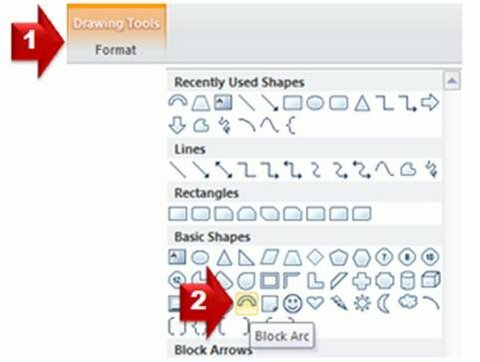 You can create your own variations for the trusses and connectors depending on the idea you want to convey. We wish to show you some interesting variations for the bridge diagram. 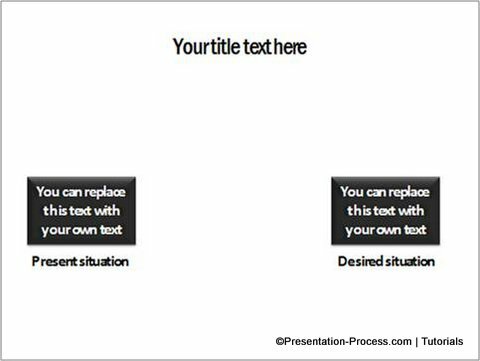 These diagrams are part of our ‘750+ PowerPoint Charts and Diagrams Templates pack for CEOs’.